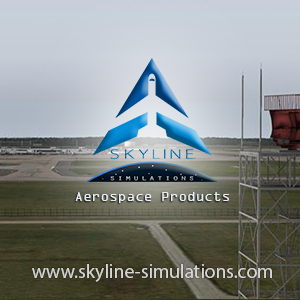 You are at:Home»FlightSimCon 2016»New A2A Aircraft On Its Way! New A2A Aircraft On Its Way! Some really exciting news for you this evening, we’ve just got word that A2A will be announcing a brand new addition to their aircraft library at this weekends FlightSimCon in CT USA! In a post on their forum they wrote: “We’ve been developing an all new Captain of the Ship airliner in parallel with our existing product line, and will be unveiling this beautiful new aircraft at Flightsimcon (http://flightsimcon.com) this weekend, June 11-12th. This Accu-Sim aircraft is so far along, it’s very close to being in beta. Just like our current Warbirds benefited from the release of our latest Accu-Sim T-6 Texan, our current Boeing 377 Stratocruiser will also benefit from latest technology developed for this new airliner. 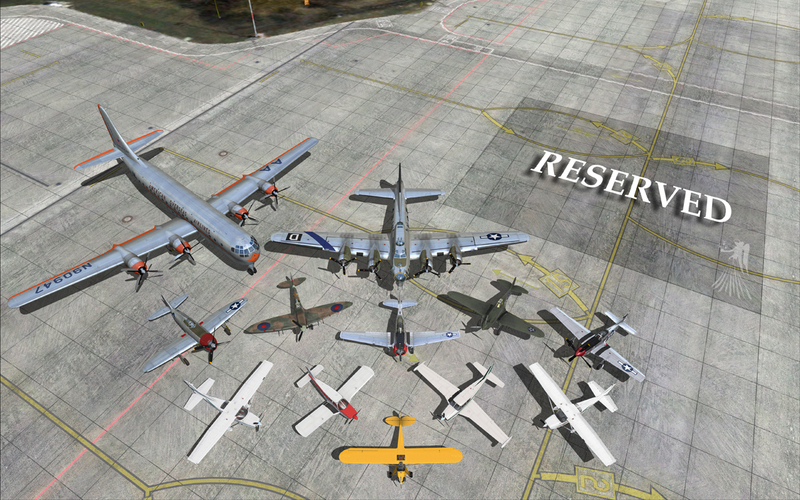 So to kick off the show, we will be discounting the Accu-Sim Boeing 377 Stratocruiser by 50% for this weekend only. 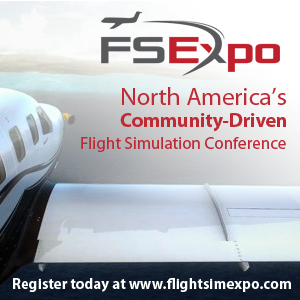 At the show, A2A will be demonstrating their Accu-Sim Boeing 377 Stratocruiser in depth and also unveiling the new aircraft in development. Private showings are also available if scheduled in advance with A2A.